MAMEM makes available two high-density EEG SSVEP datasets in Physiobank, which offers free web access to large collections of recorded physiologic signals. 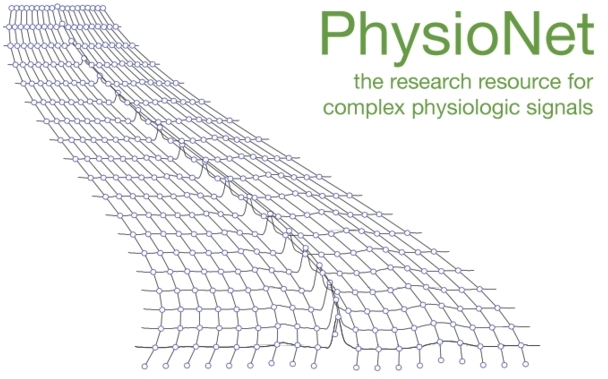 Physiobank, one of the most well-known databases for physiologic signals, is a large and growing archive of well-characterized digital recordings for use by the biomedical research community. The contributed data are thoroughly checked for their consistency and correctness, before made available for the public. Moreover, the downloaded data can be read with freely distributable, open-source software provided by Physionet. MAMEM has contributed to Physiobank two of its challenging experimental datasets (EEG SSVEP Dataset I – EEG SSVEP Dataset II). MAMEM’s processing toolbox (ssvep-eeg-processing-toolbox) shall be used for processing of both datasets. You can download the datasets from here!